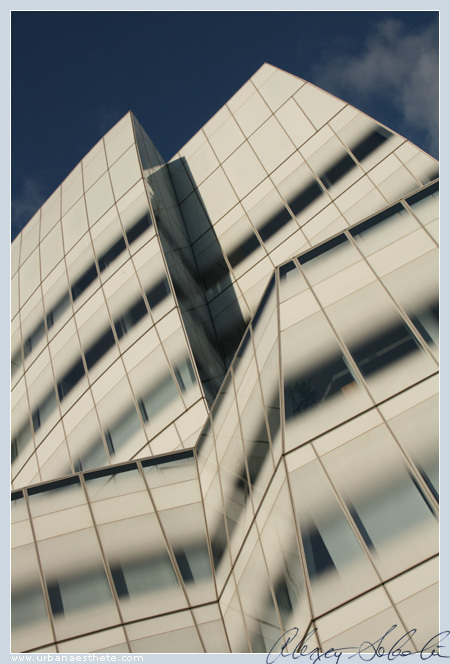 Urban Aesthete | Abstract Photography and Futurist Narrative » Blog Archive » Series: Gehry’s IAC-1. Series: Vertigo-3. Series: Gehry’s IAC-2. 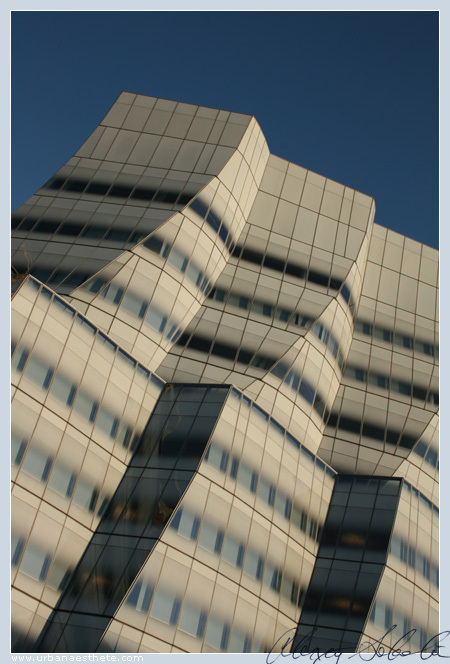 I am taking a break from “Vertigo”, and mixing in some recent shots of Frank Gehry’s IAC Building on 18th and West End. It is a beautiful but thoroughly stubborn object, which I had the pleasure of conceptually breaking down into smaller bits. Themes of composition, line and reflection predominate.